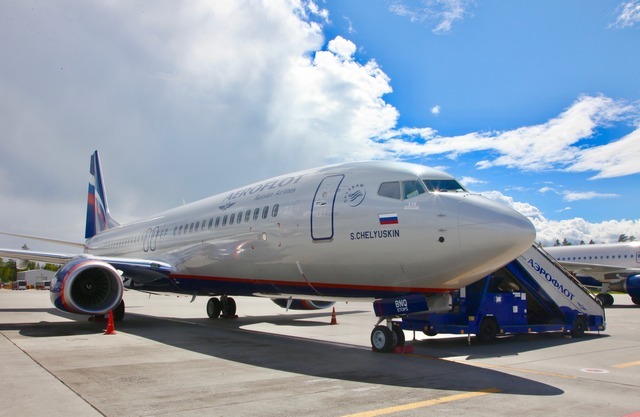 Russian flag carrier Aeroflot has expanded its fleet with an Airbus A321 and a Boeing 737-800. The aircraft are equipped with 183 and 158 seats, respectively. The A321 will include 16 business-class seats and 167 seats in coach, while the 737 will have 20 seats in business and 138 in coach. The carrier’s other A321s are set up in two additional layouts, with 186 seats overall (the first A321 the carrier received this year) and Airbus’s standard cabin configuration for the type with 170 seats. The newly received 737 is outfitted in the airline’s standard seating capacity for the type. 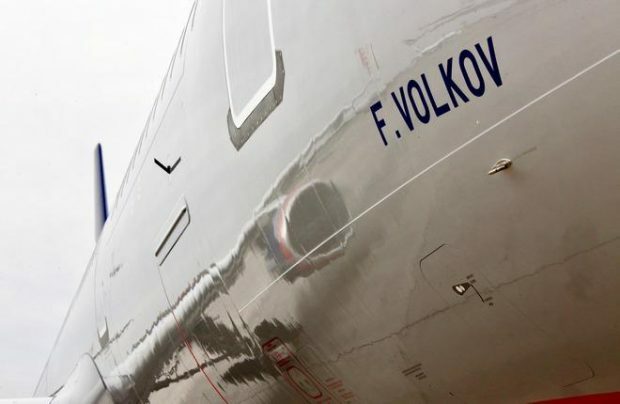 As of the beginning of June, Aeroflot’s fleet included 197 aircraft at an average age of 4.3 years. With the new deliveries, the carrier’s A321s increased to 36 airframes and its 737 fleet, to 26. Aeroflot also operates A320 narrowbodies, Boeing 777 and Airbus A330 widebodies, as well as Sukhoi Superjet 100 regional airliners.